Lacrosse is one of the nation's fastest-growing youth sports, and the girls' game is overtaking the boys'. 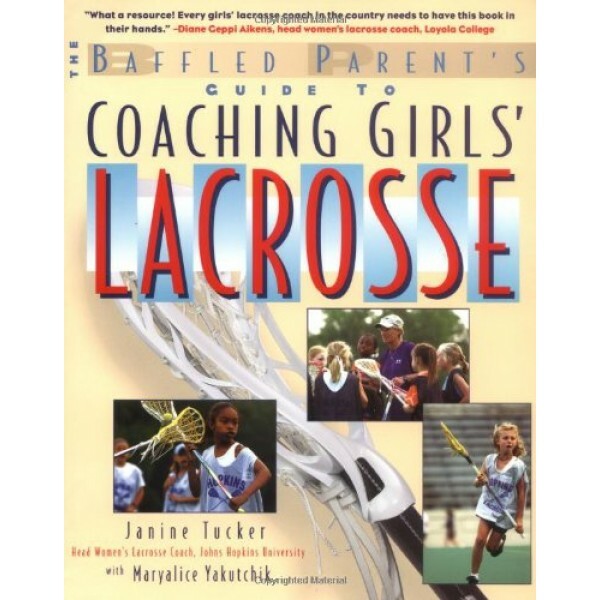 Played with different rules and tactics, girls' lacrosse requires its own specialized guidebook. 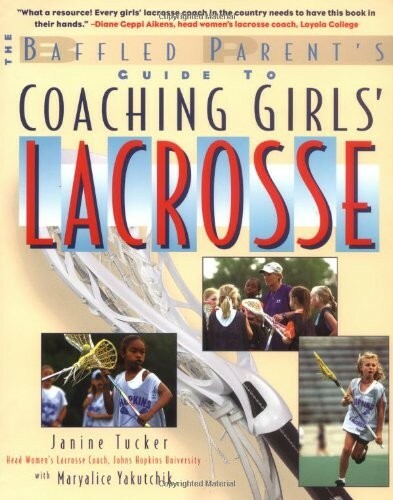 Friendly and encouraging, Coaching Girls' Lacrosse is the first book to provide the fundamentals every unprepared parent needs to teach and motivate a team of 6- to 12-year-olds.